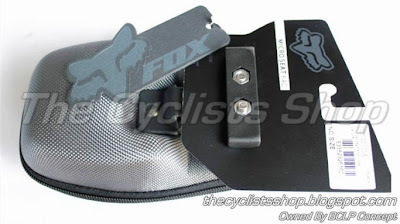 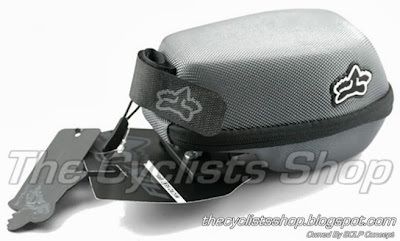 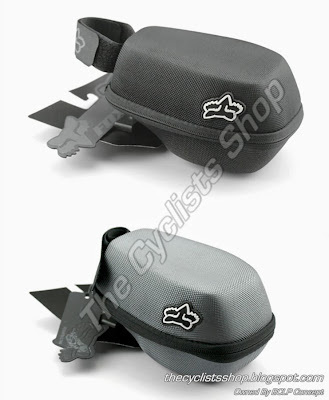 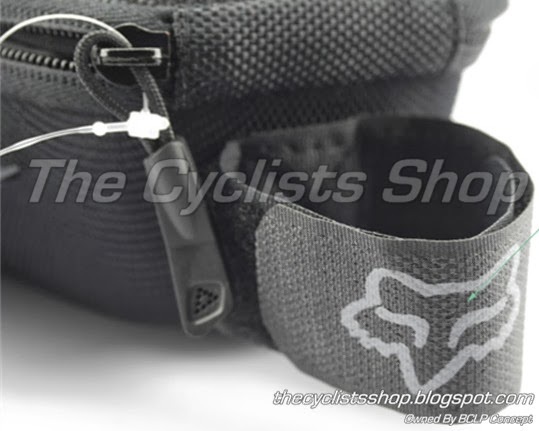 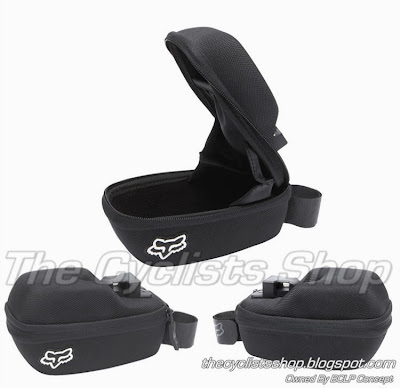 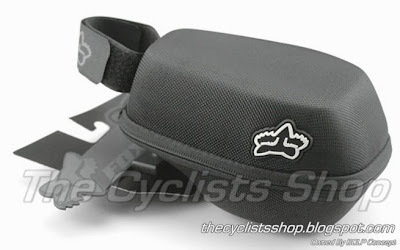 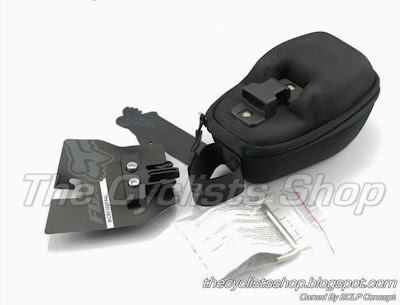 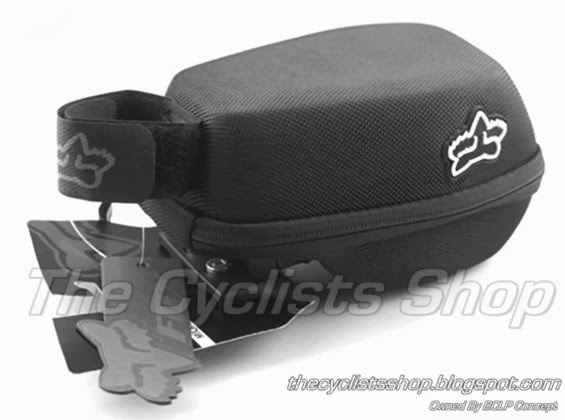 Brand New FOX saddle bag. 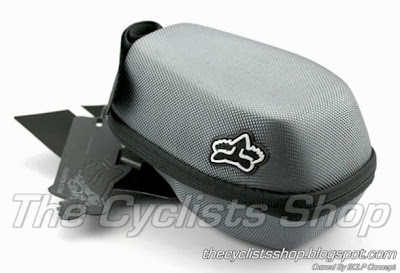 - Water proof. 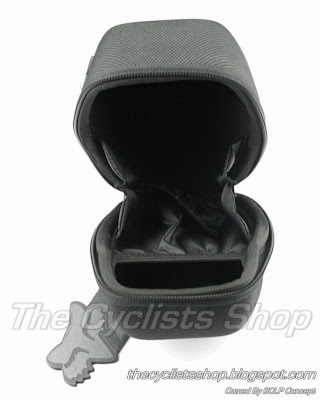 EVA / Waterproof Zip.